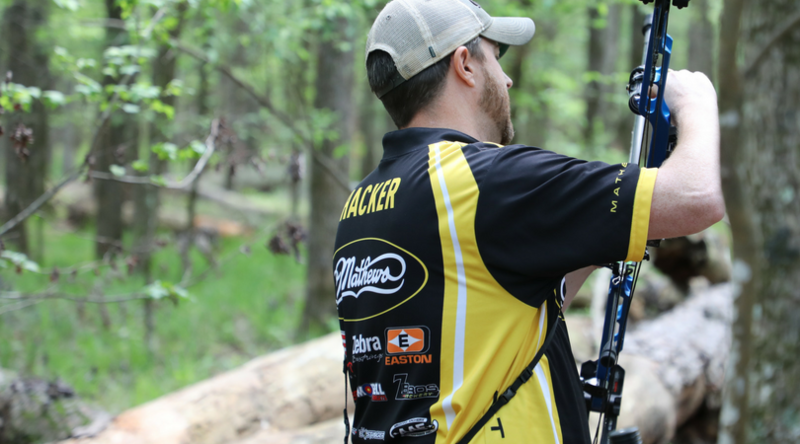 In an impressive conclusion to the Archery Shooters Association season in Cullman, Alabama, Scott Archery and Custom Bow Equipment shooters, Justin Hannah, Garrett Ayersman, Jacob Marlow, Chris Hacker, Jason Dickey and Emily McCarthy earned podium spots and Shooter of the Year titles. 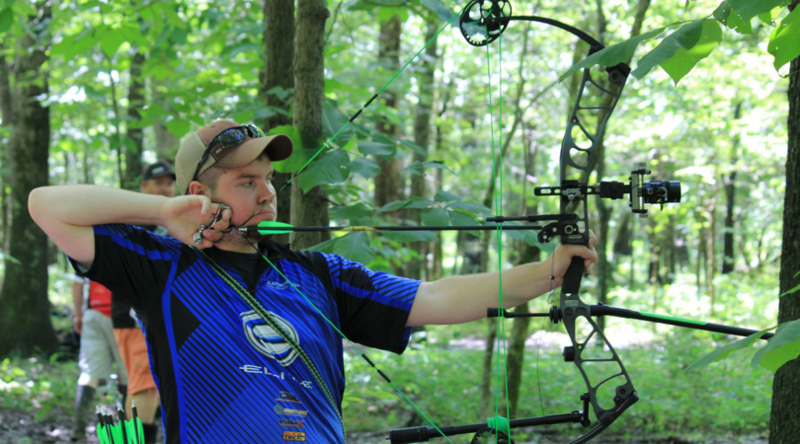 In a hot, humid, and muddy ASA (Archery Shooters Association) weekend, Custom Bow Equipment’s athletes prevailed to the top. Glen Bordwell finished first in the Men's Known Pro, with teammate Justin Hannah in third, while Emily McCarthy finished second in the Women’s Pro class. 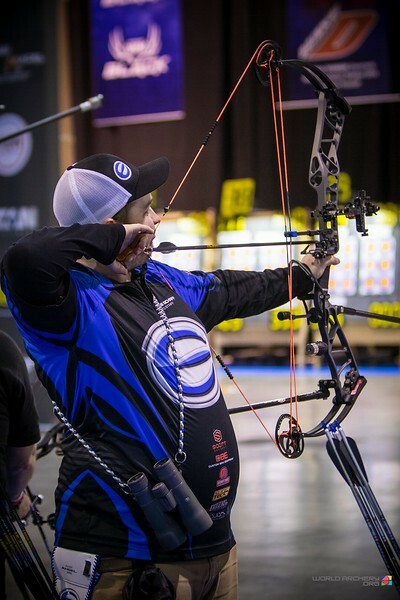 Scott Archery and Custom Bow Equipment shooters Kris Schaff and Braden Gellenthien are no strangers to the world stage, and proved it over the week in Antalya, Turkey for Stage Two of the World Cup. Coming off impressive performances in South Dakota, Shanghai, Yankton, Vegas and Nimes earlier this year, Schaff and Gellenthien battled the wind and rain through qualifications on the beach in Antalya. The final medal matches were decided after the duo faced off against eachother in the semifinal, where Schaff bested Gellenthein in a shootoff. Schaff went on to win silver, and Gellenthein the bronze in their respective matches. Gellenthien's medals in Antalya bring his overall World Archery podium count to 60, making him the most decorated archer in history. 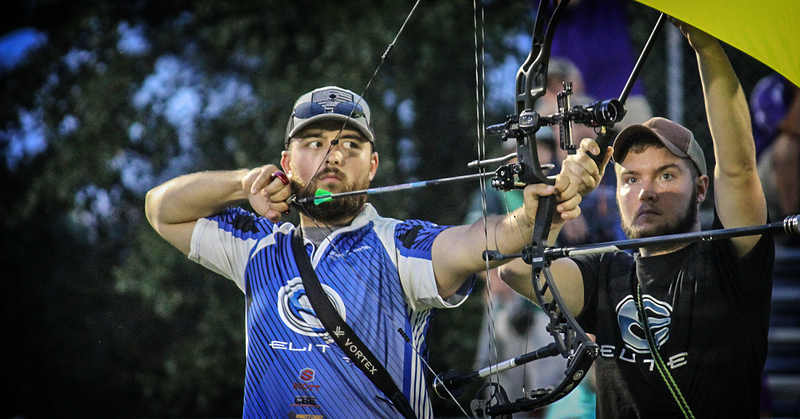 Earlier that afternoon, Schaff and Gellenthien, along with teammate Steve Anderson, joined forces in representing the United States against Korea in the compound men’s team final. The hard-fought match fell shy of perfection, but resulted in a silver medal for the team. 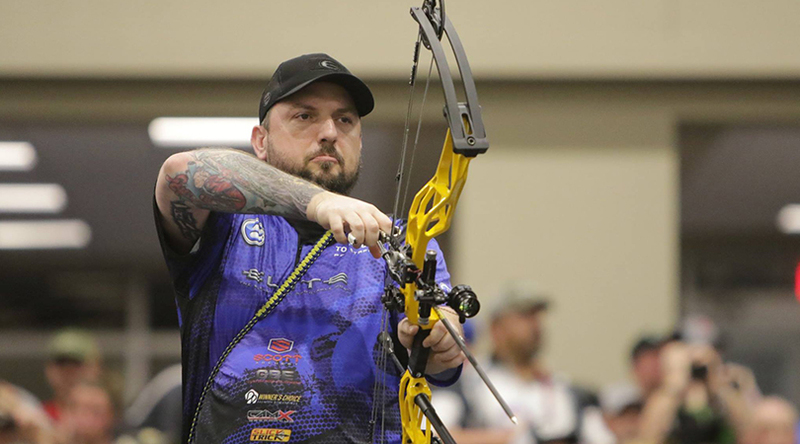 Stage 3 of the Indoor World Archery Championship did not disappoint, as the best archers from across the globe gathered to compete for top honors, most notably the compound men gold win by Scott Archery and Custom Bow Equipment’s Kris Schaff. 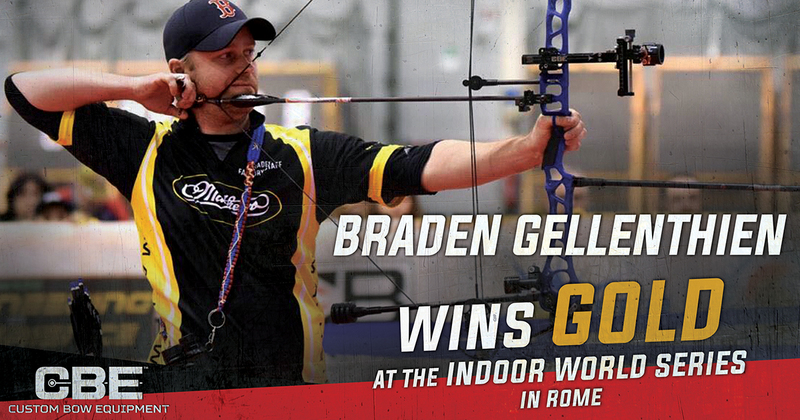 Schaff, seeded 10th, battled through qualification and elimination rounds to secure his spot in the gold medal match. 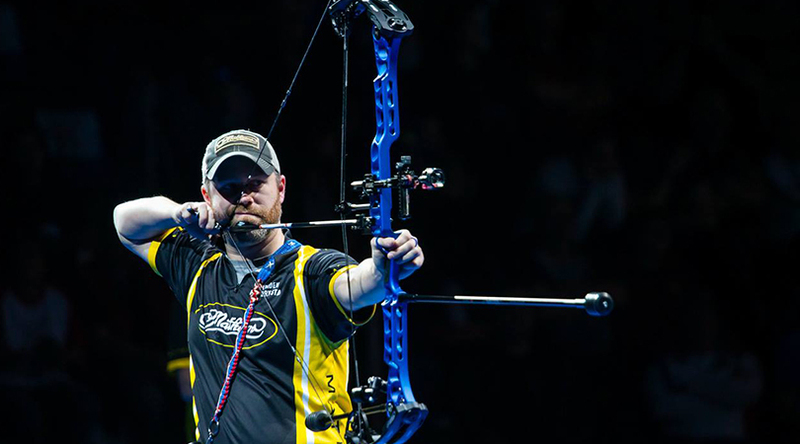 The exciting shoot off against Netherland’s own #1 seeded Mike Schloesser ended in a 147-145 victory, after impressive series of 150-150-149 rounds from Schaff.